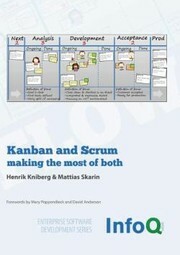 Not remotely as good as “Scrum from the trenches”. Lacks clear focus and depth. Then again it’s does not require a lot of time to read through it, and it is available as free download.